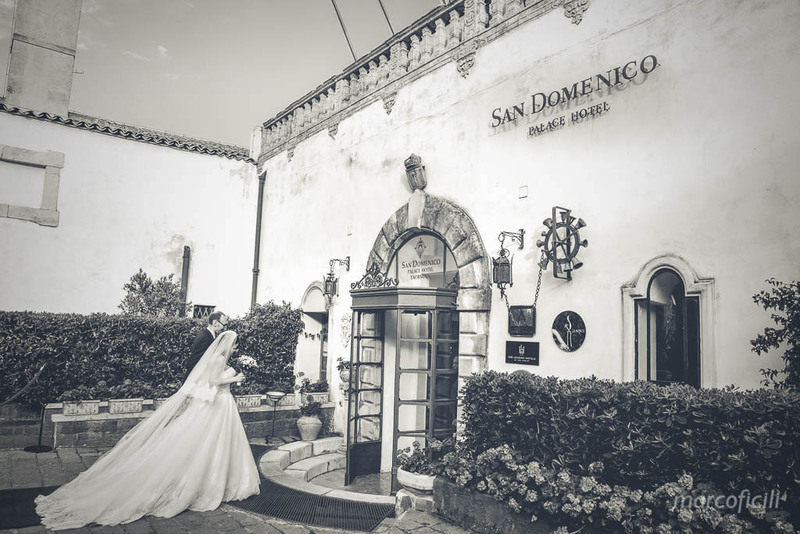 Wedding San Domenico Taormina – Marco and Daniela planned with love their wedding day and they had no doubt about their wedding venue, they chose Taormina and they wanted our Studio: Marco Ficili to describe their most beautiful day, because they love our real, natural and elegant photographic approach. 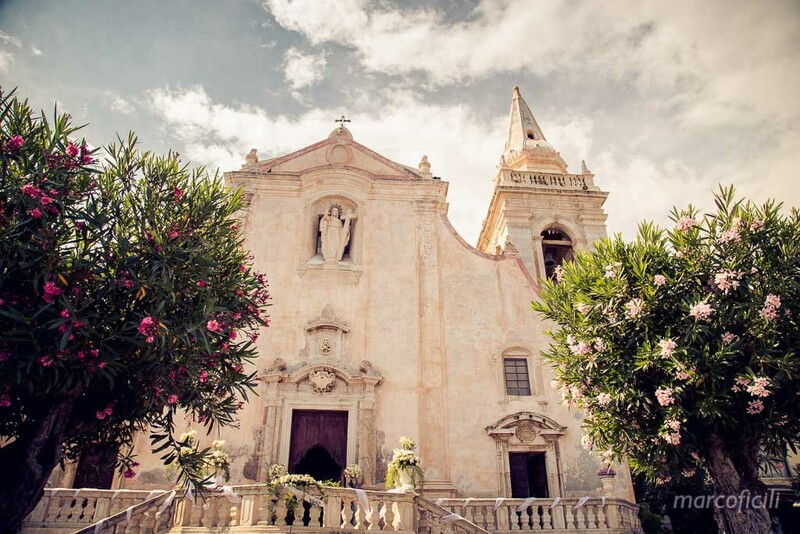 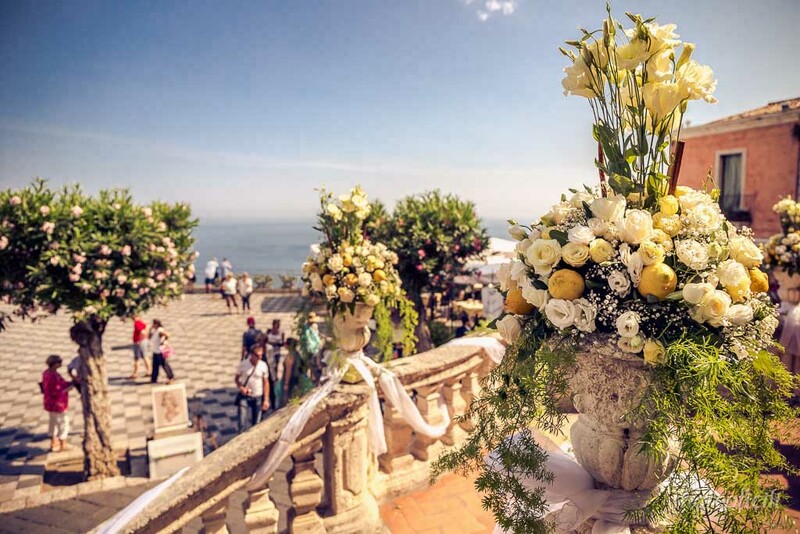 Marco waited for his beautiful bride at the altar of the little church of St. Joseph, overlooking the amazing terrace of Taormina: the famous “belvedere”. 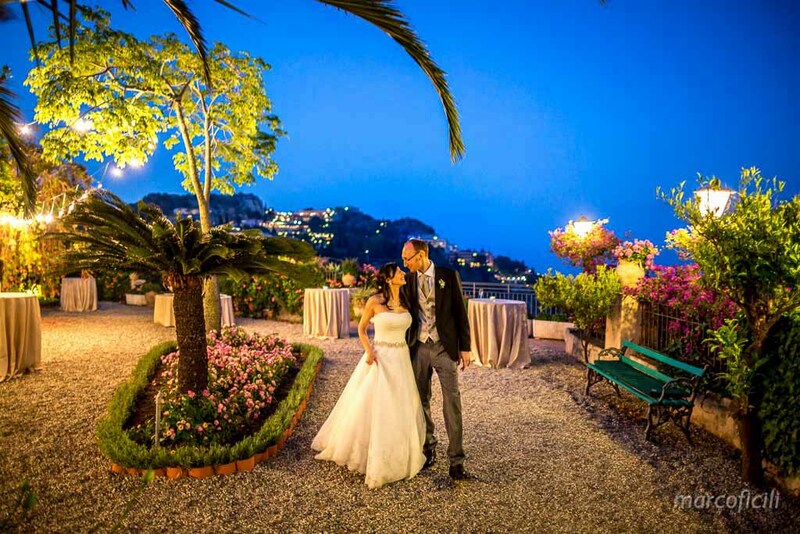 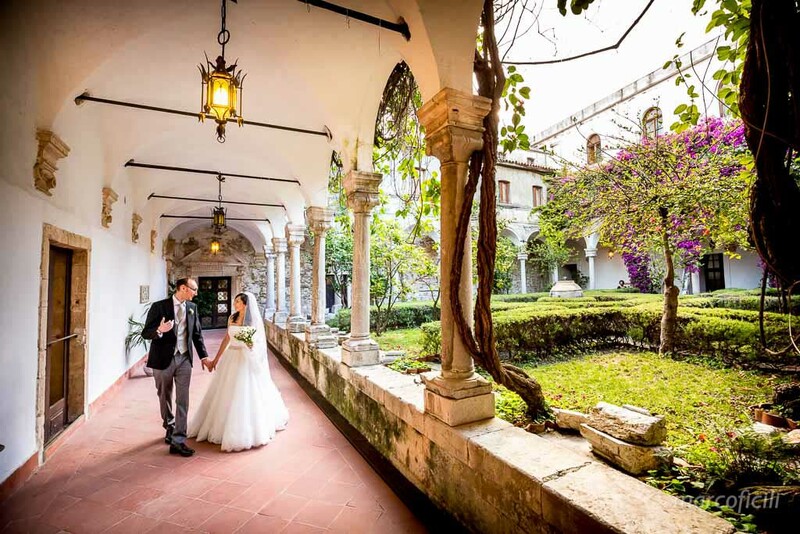 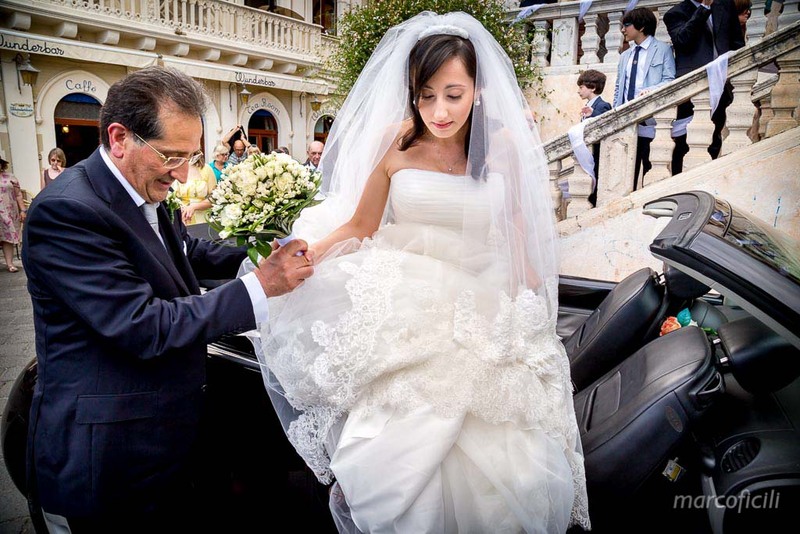 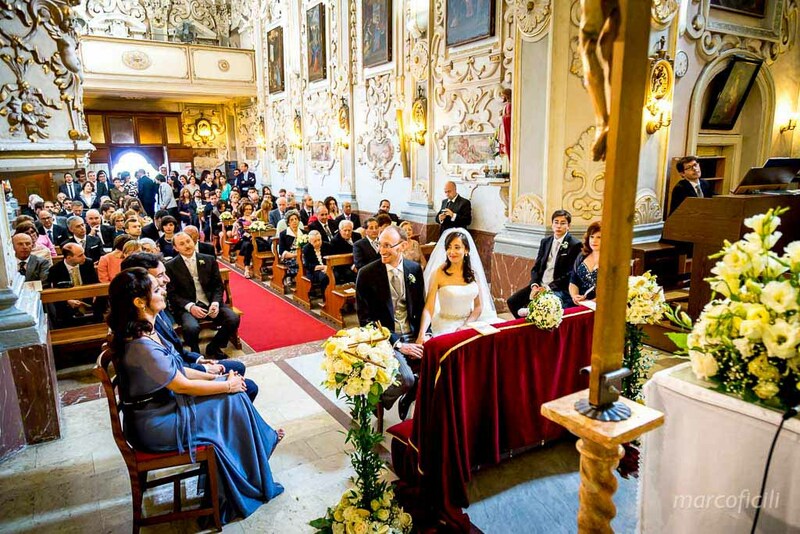 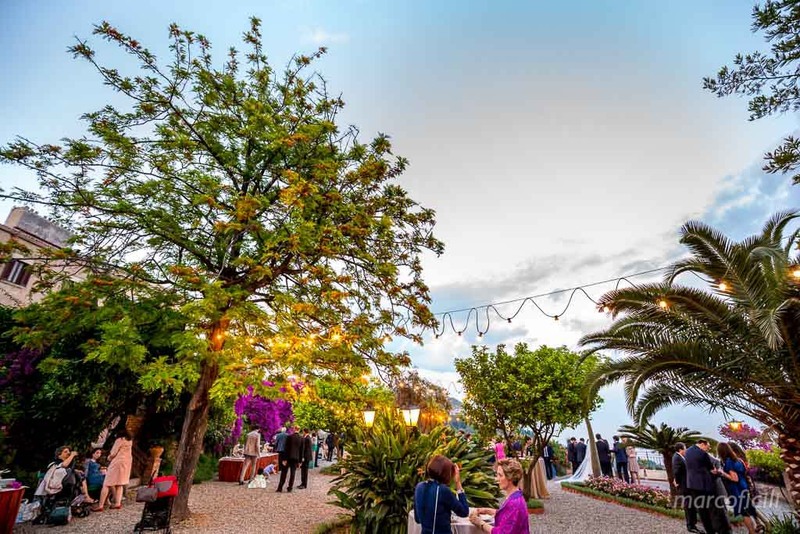 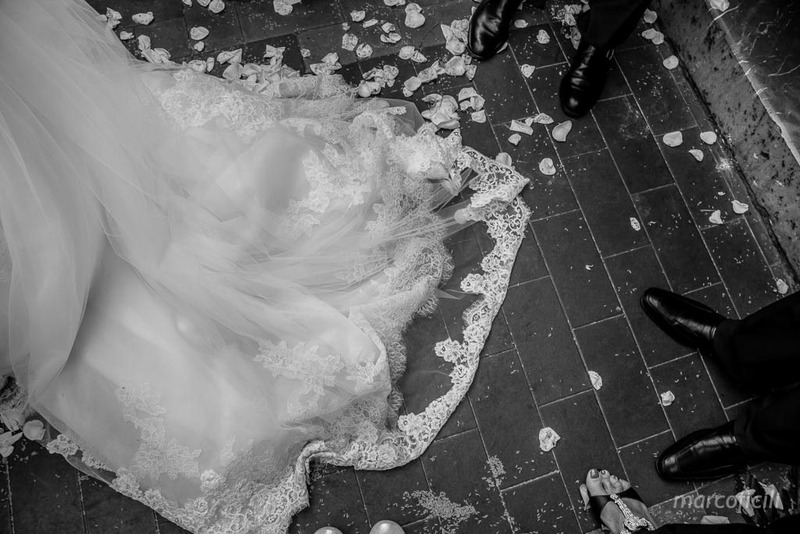 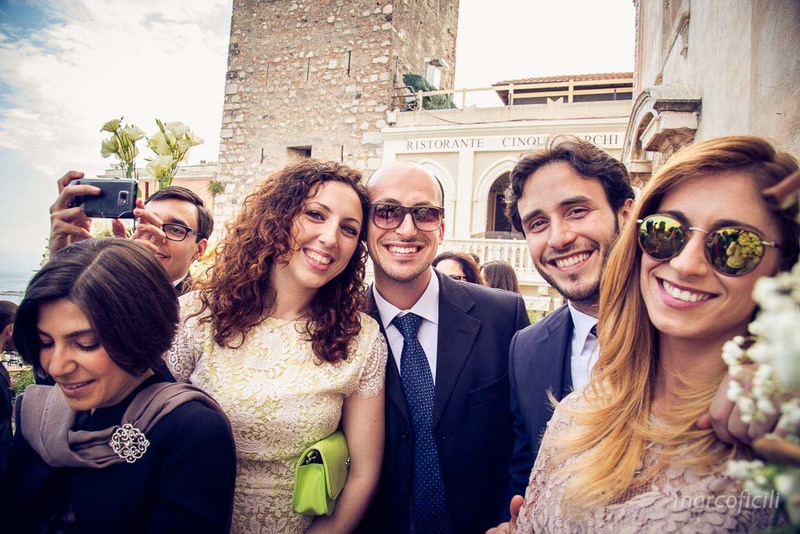 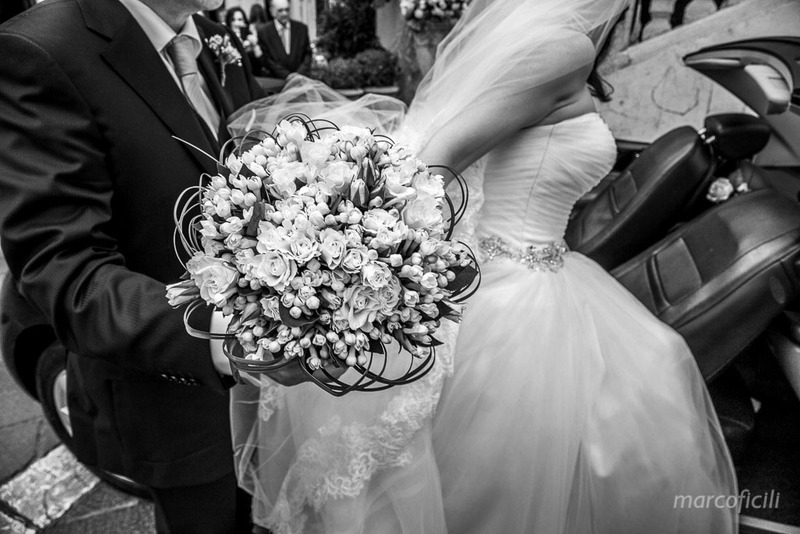 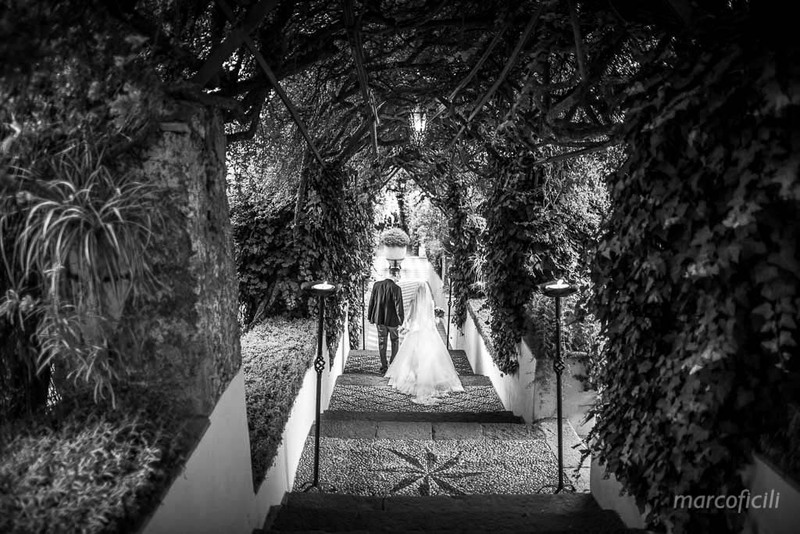 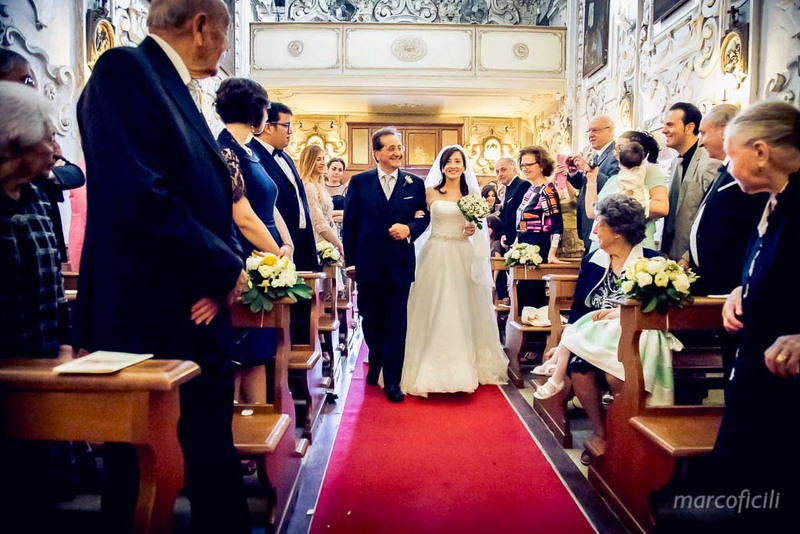 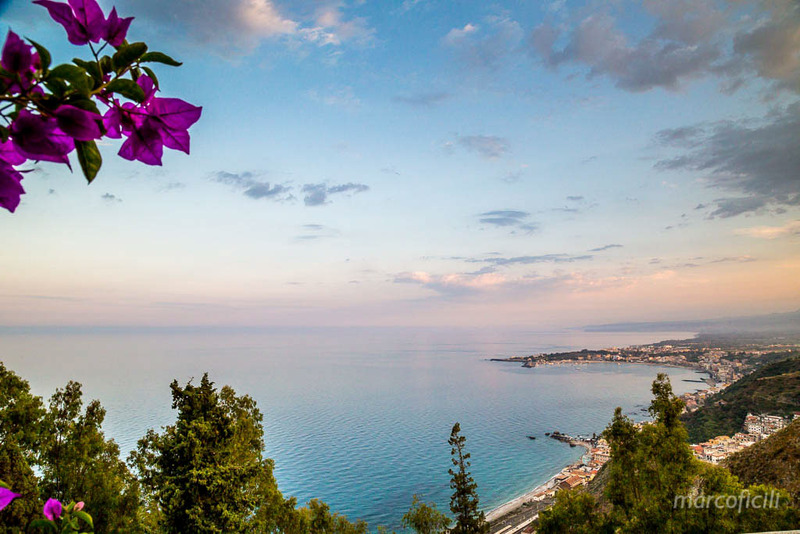 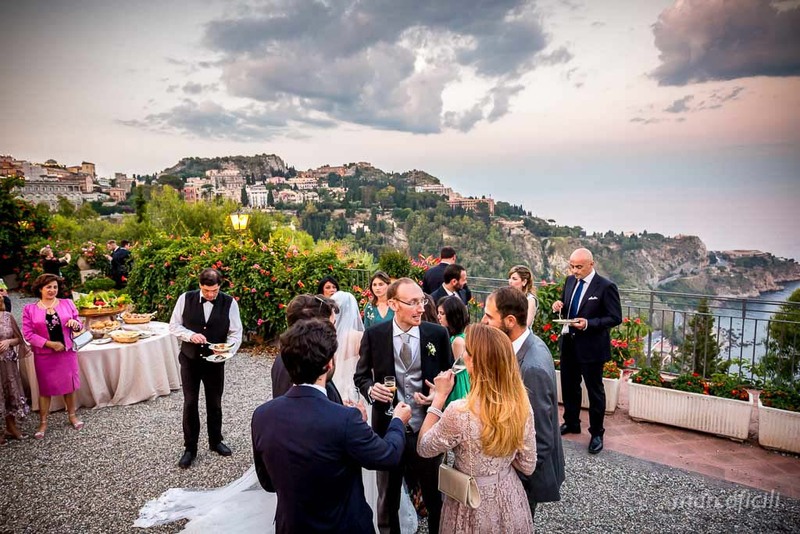 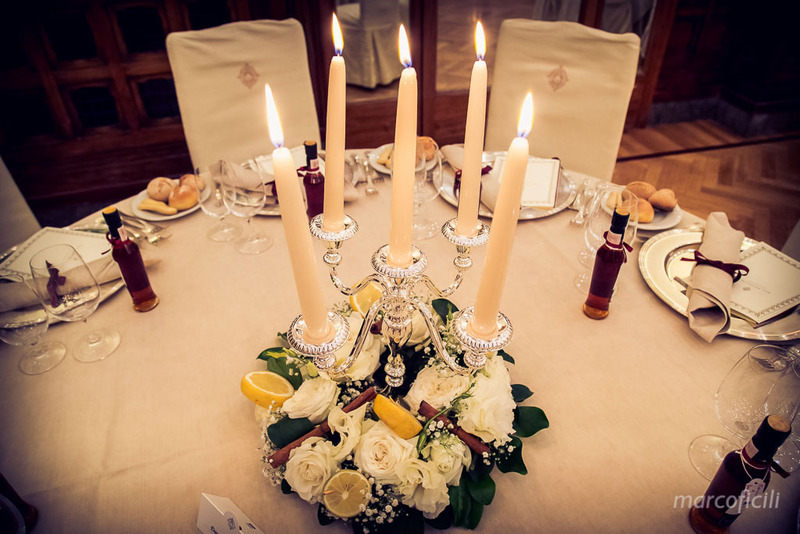 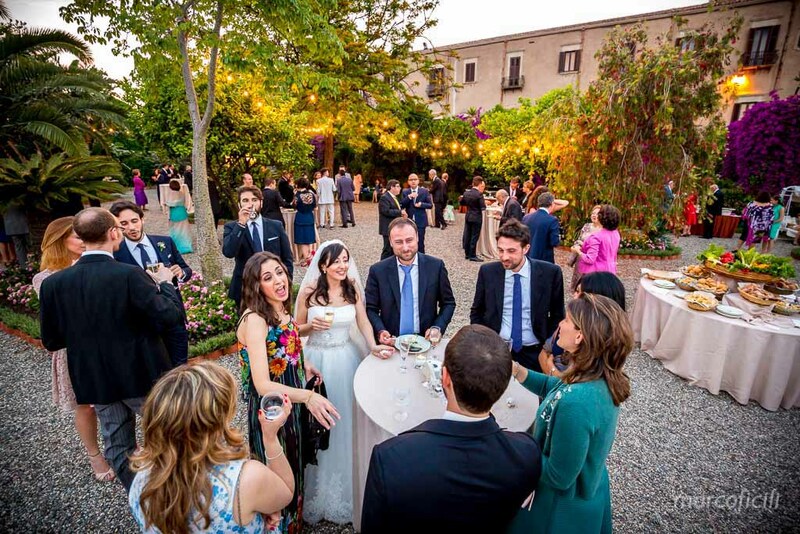 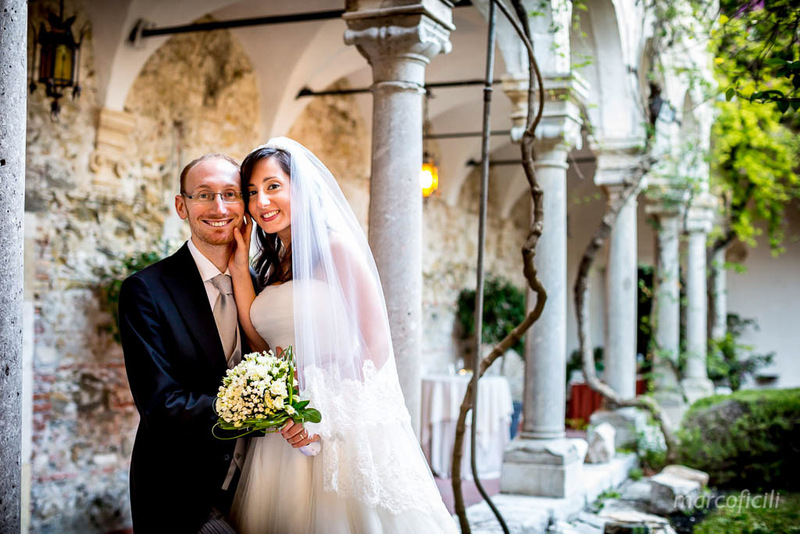 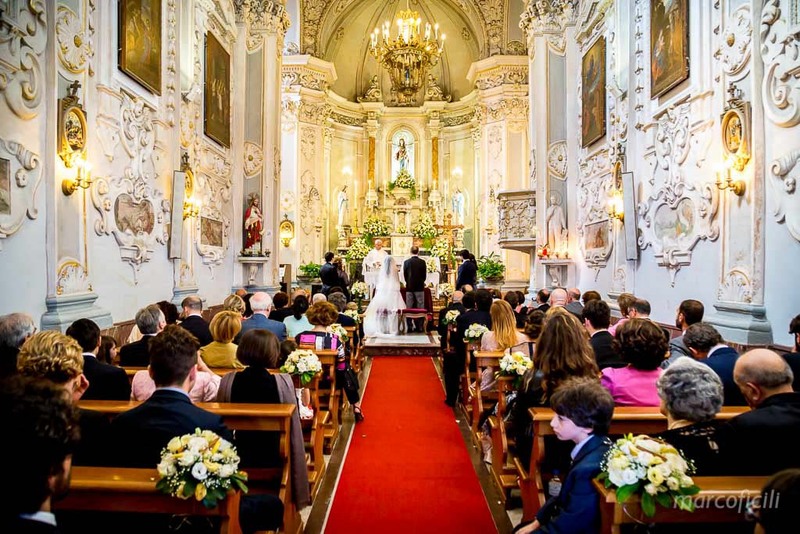 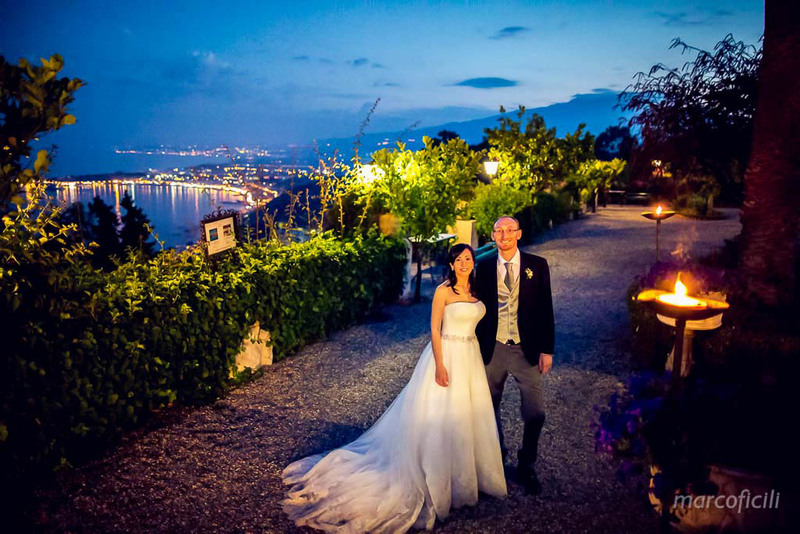 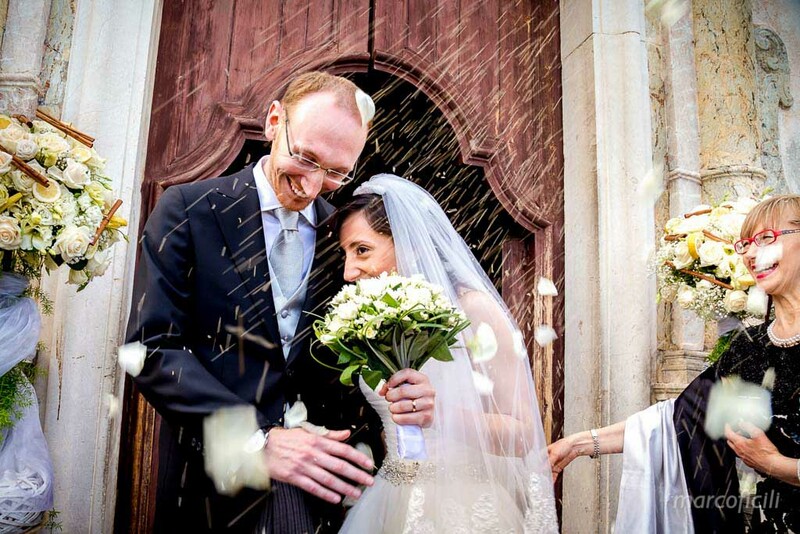 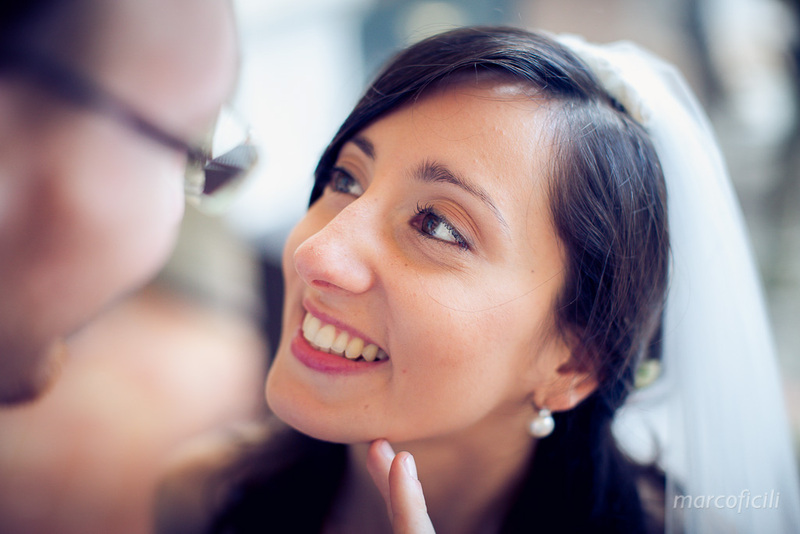 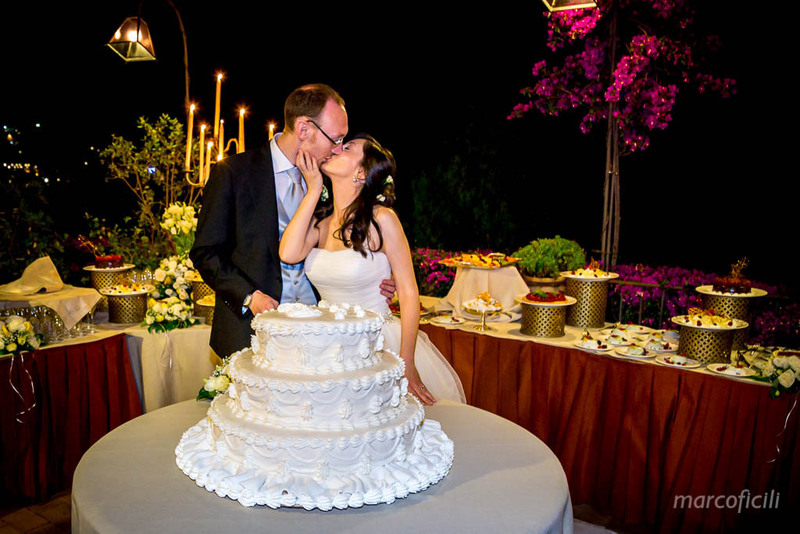 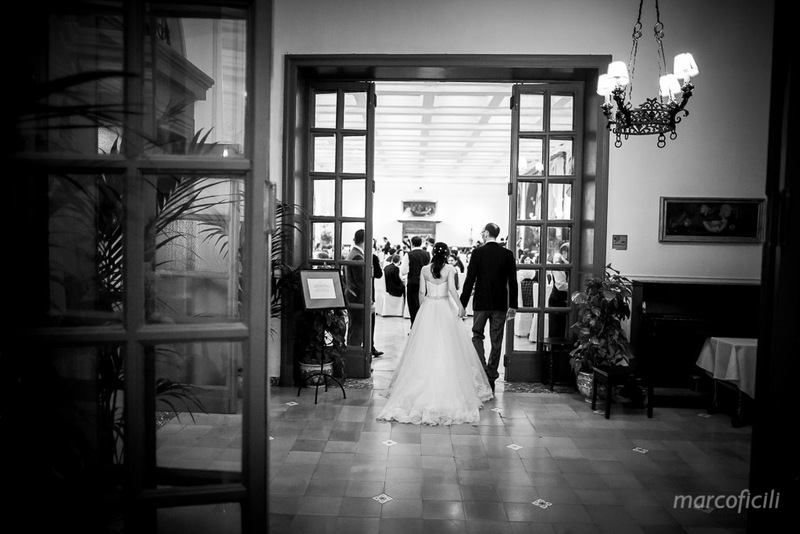 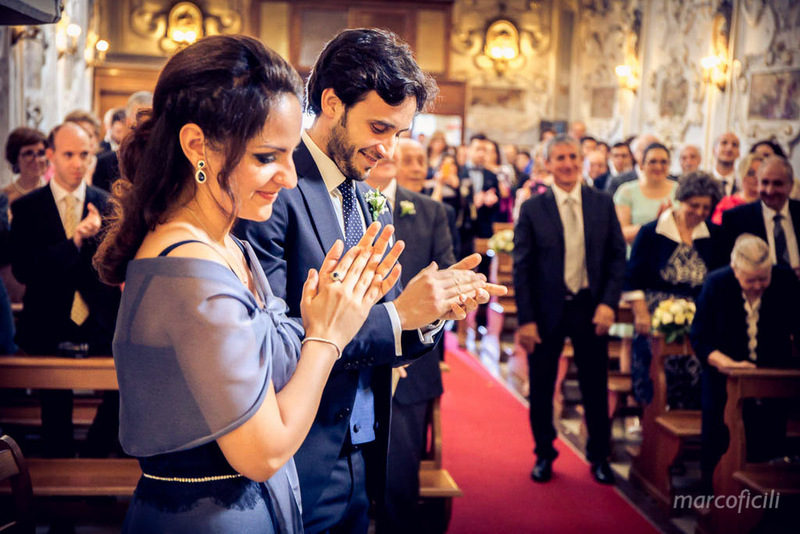 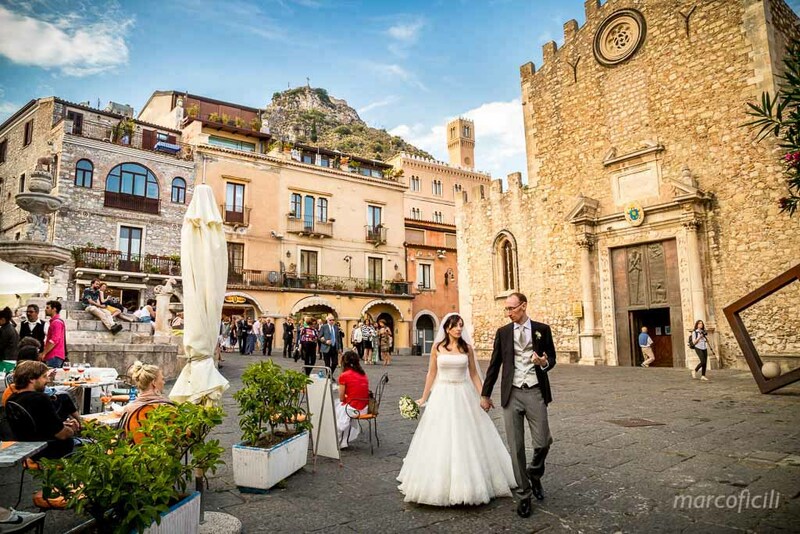 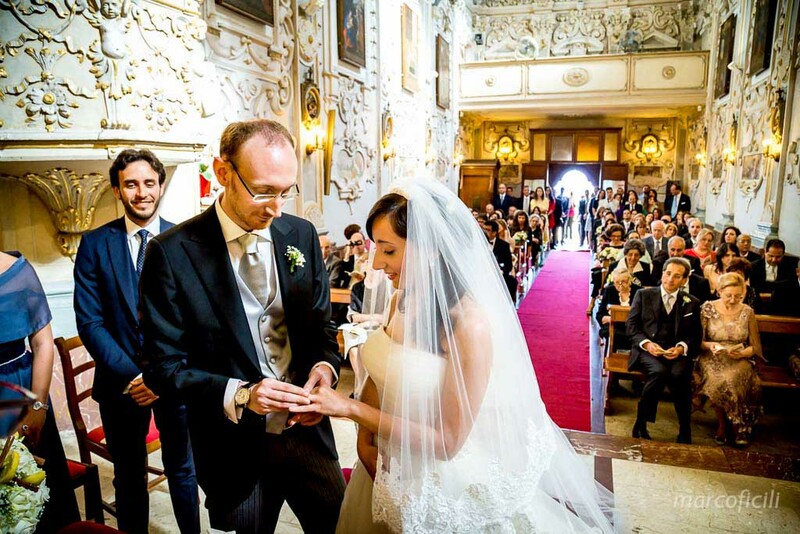 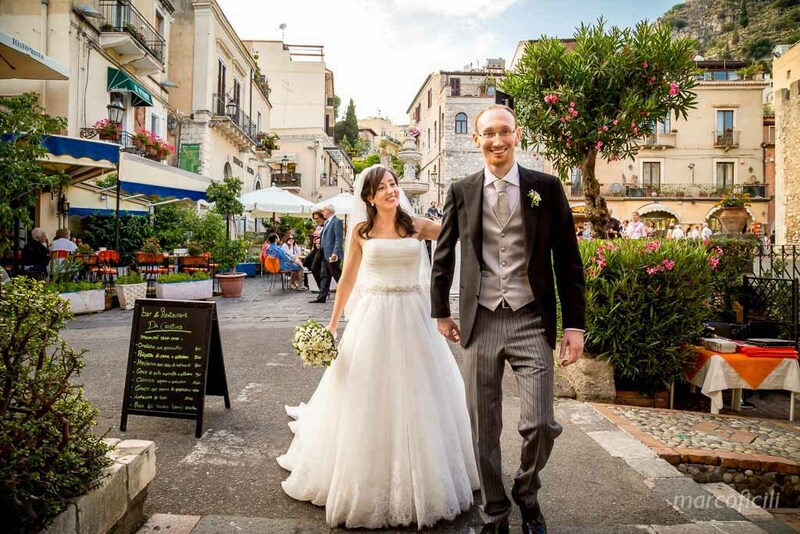 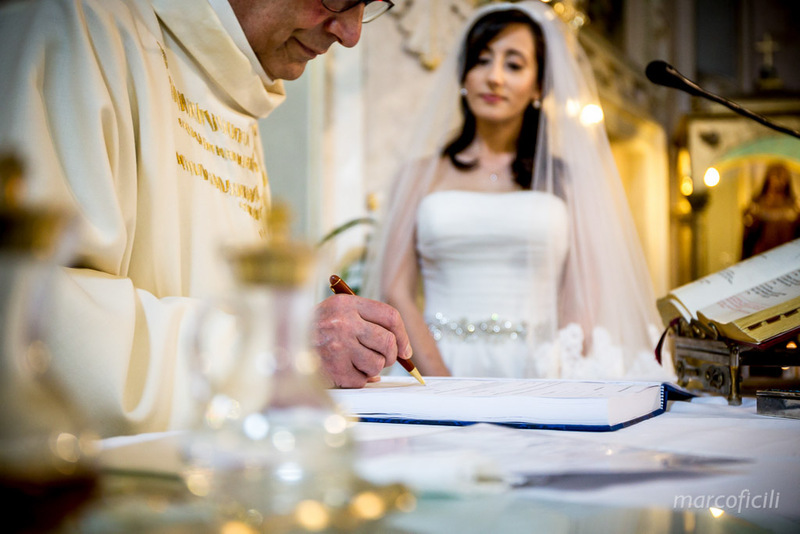 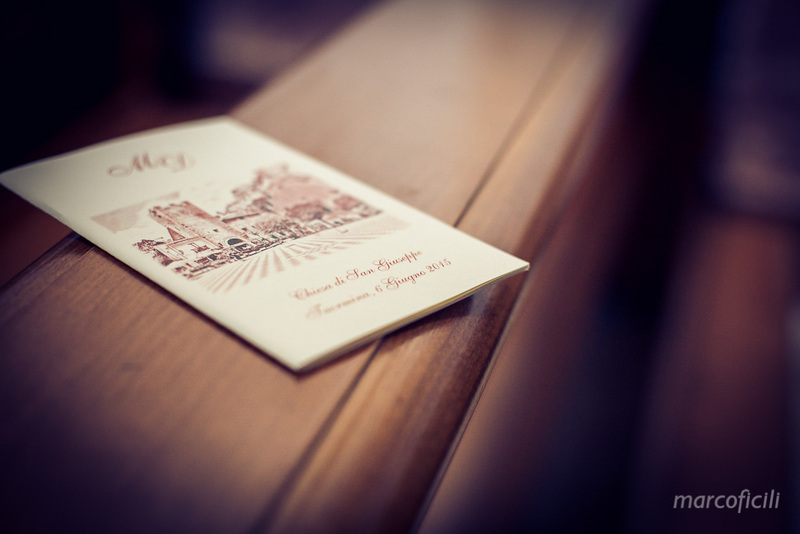 At the end of a tender and lovely ceremony, Marco and Daniela and their guests walked to the prestigious San Domenico Palace Hotel, through the lively main road of Taormina: Corso Umberto. 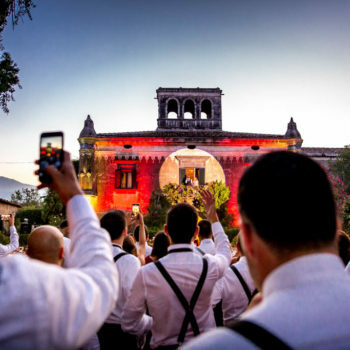 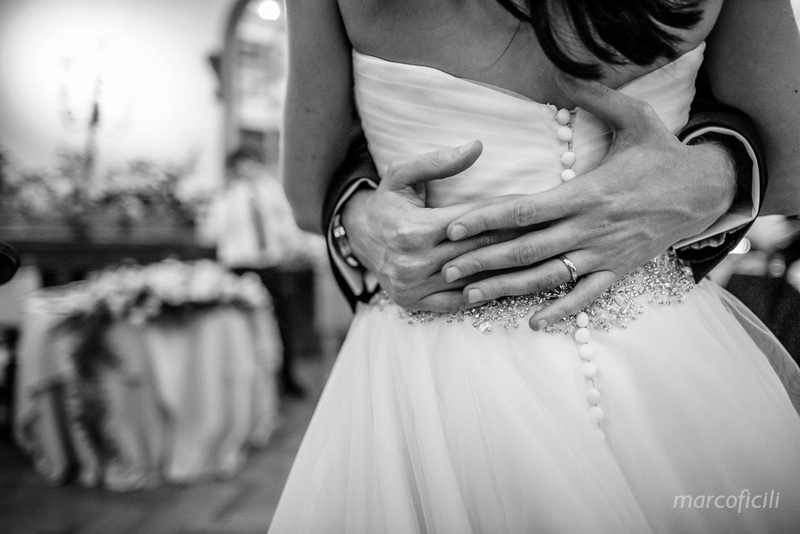 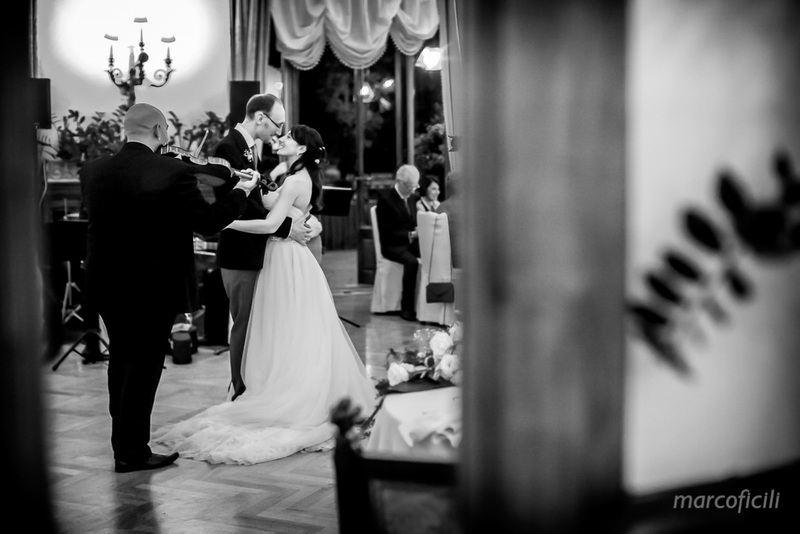 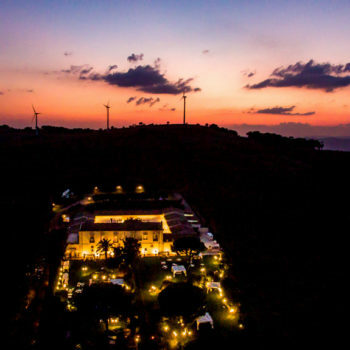 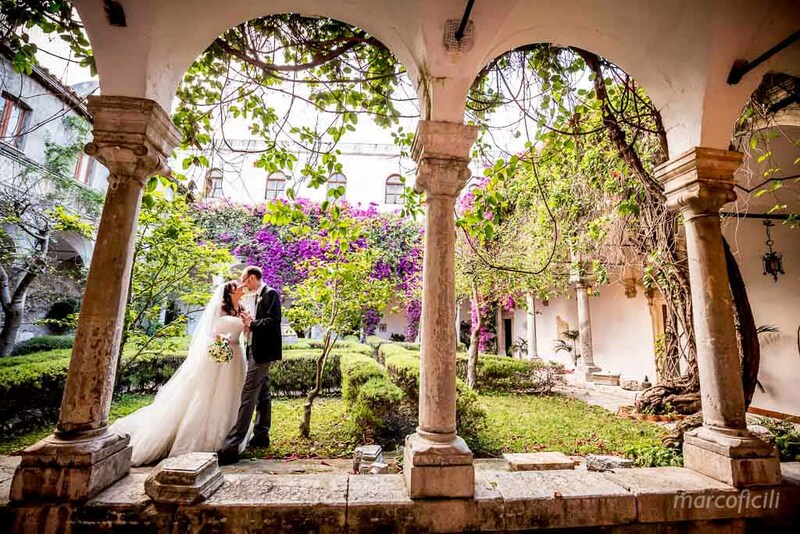 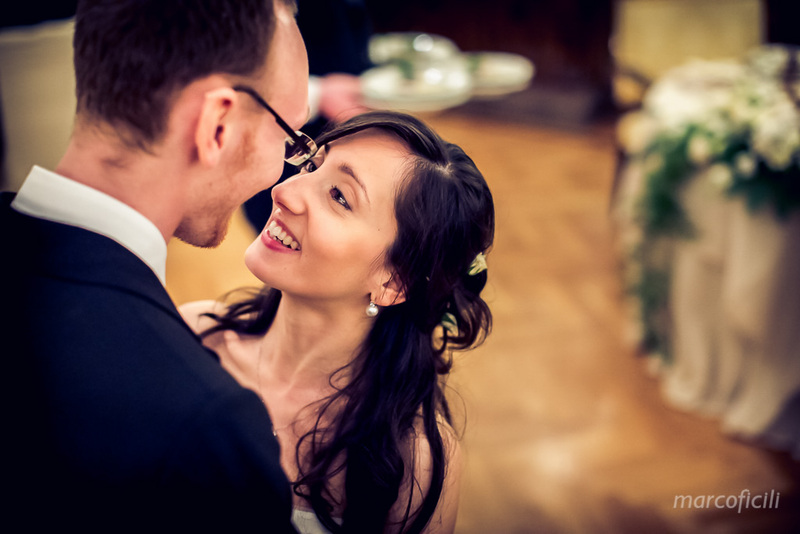 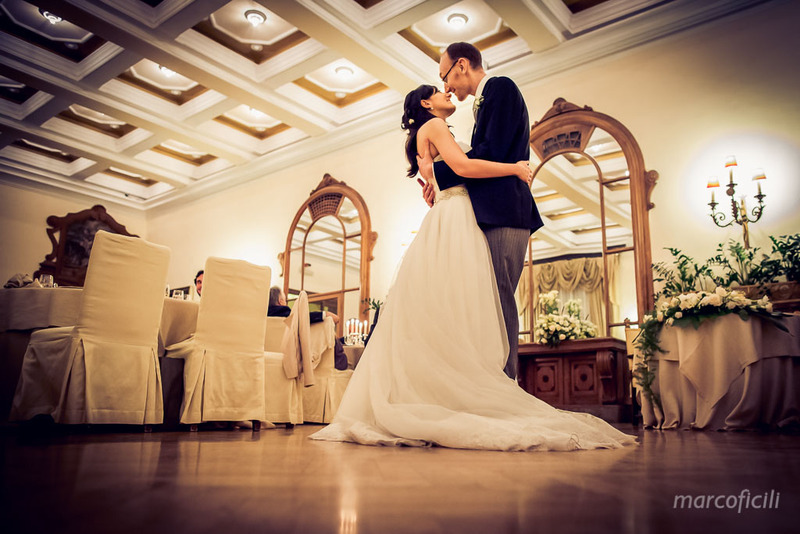 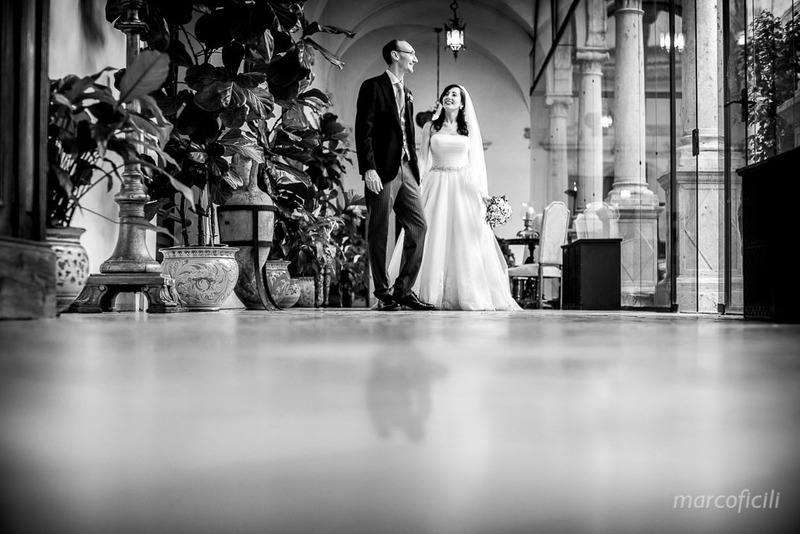 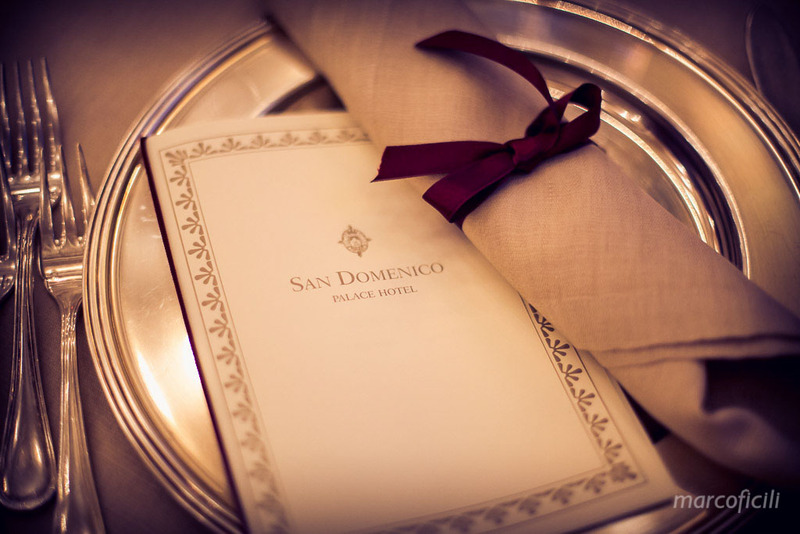 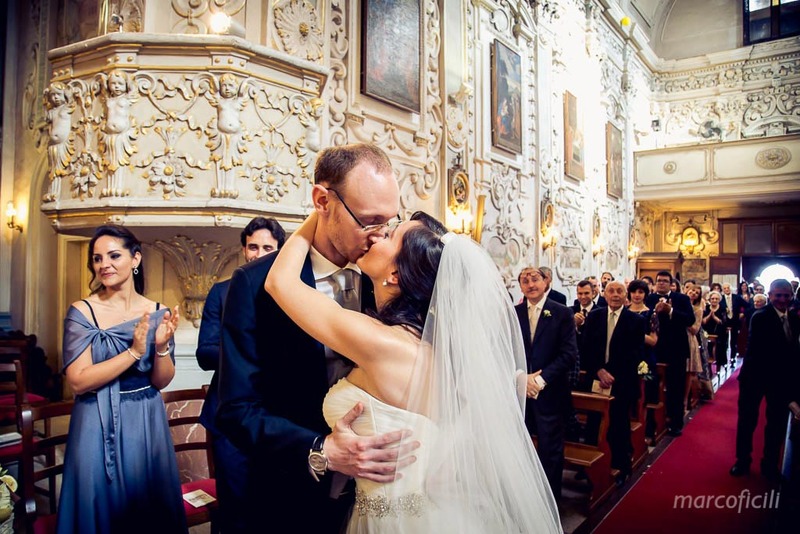 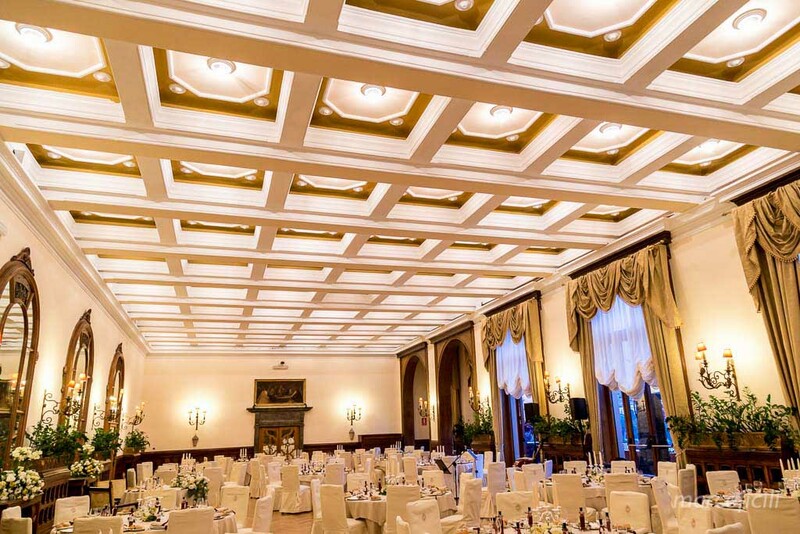 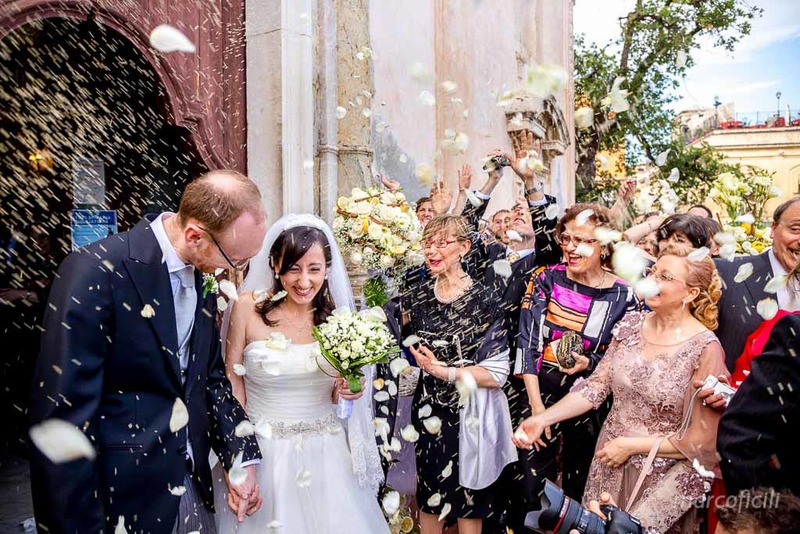 They cheered friends and family under a romantic moon, during a wonderful wedding dinner in the gorgeous Hall of Mirrors of the San Domenico Hotel, where they danced their first dance, as husband and wife.